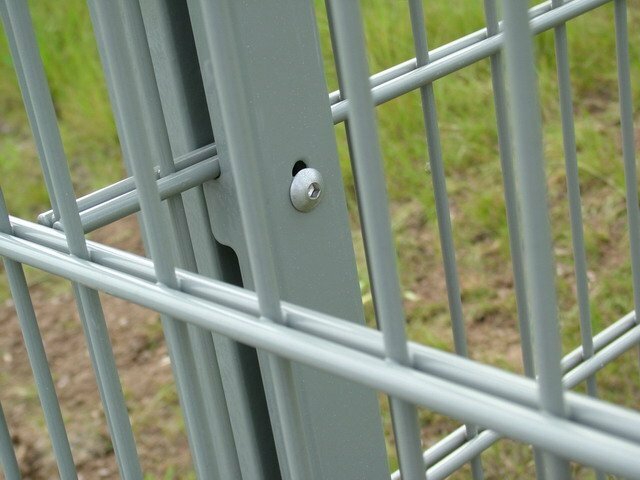 ﻿ Metal chain link wire mesh fence manufacturers,Metal chain link wire mesh fence exporters,Metal chain link wire mesh fence suppliers,Metal chain link wire mesh fence OEM service. 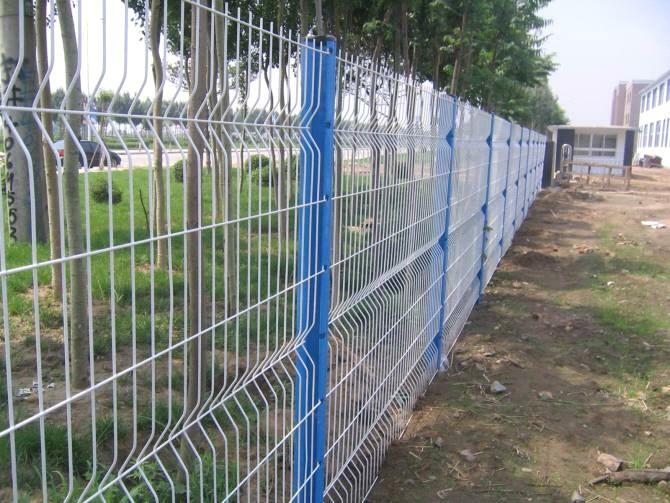 Security Fence is made of high quality low carbon steel wire,the surface treatment is PVC coated or hot dip galvanized, Electro galvanized with PVC coated. 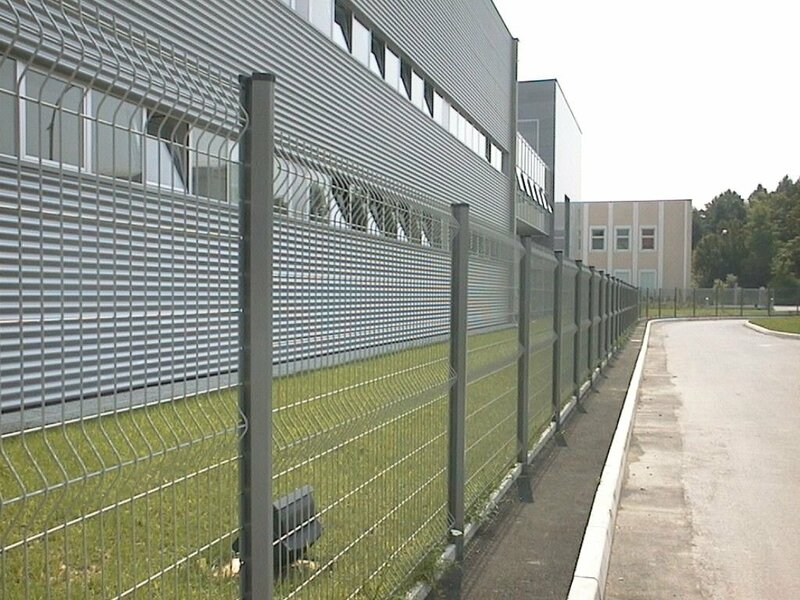 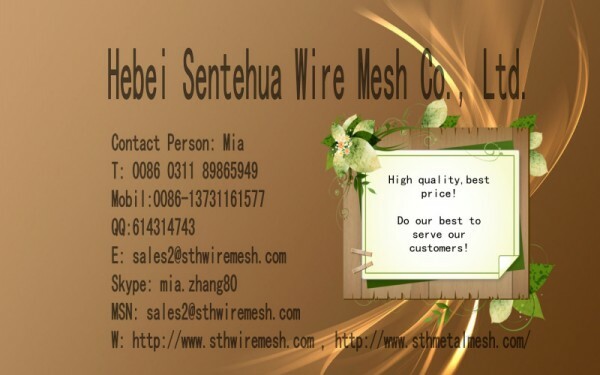 all the length is designed by the mesh panel or as the customer’s requirement.